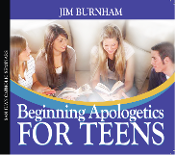 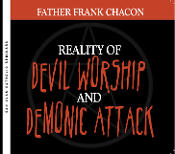 Father Frank Chacon explains these realities using examples in Holy Scripture and in modern times. 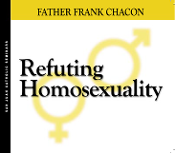 Father Chacon makes clear that the Church wants to support Homosexuals in lives of chastity. 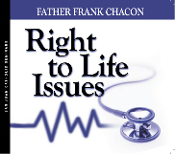 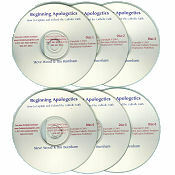 Father Chacon takes you through a litany of reasons why the Roman Catholic Church is against abortion. 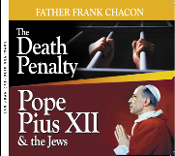 Father Chacon clears up many misconceptions held by both Catholics and non-Catholics. 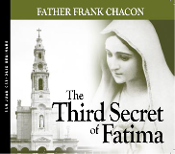 Fascinating discussion about the promises of Mary at Fatima and the triumph of her Immaculate Heart.